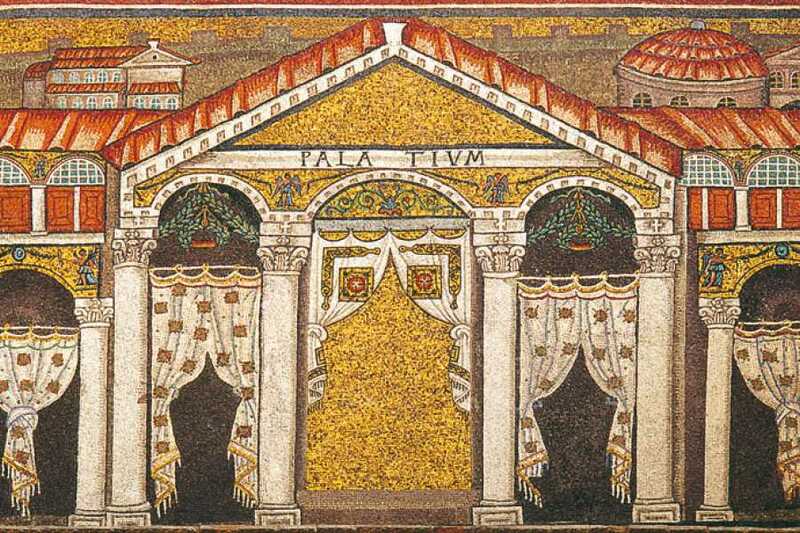 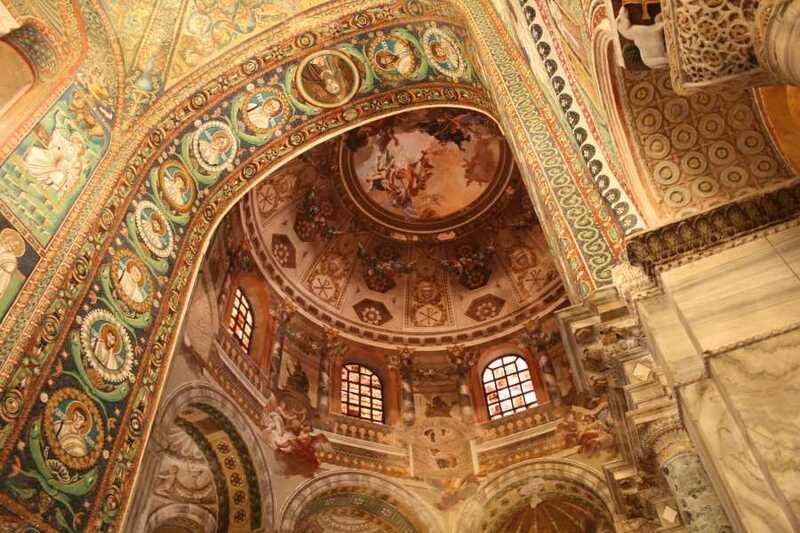 The eternal beauty of the mosaics guarded inside some of the most famous Ravenna Unesco monuments is the heart of this spring guided tour. 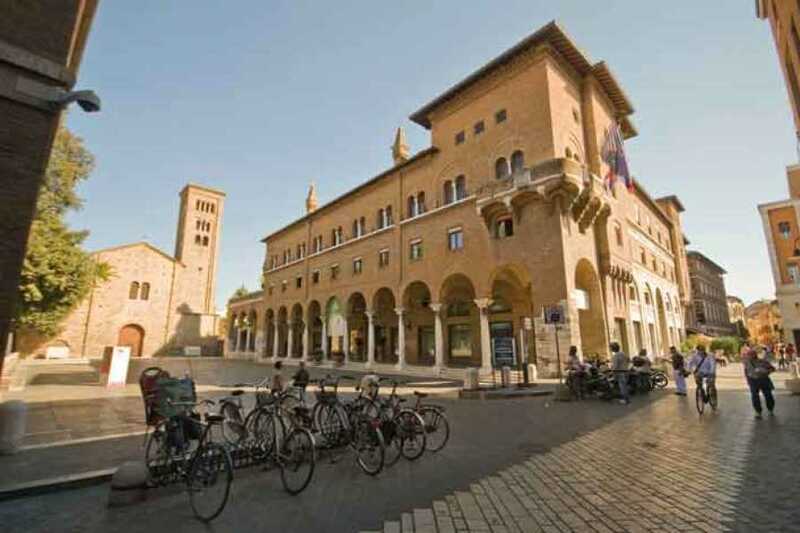 The itinerary starts in Piazza San Francesco and continues through the streets of the city centre, until arriving at the Basilica of S. Apollinare Nuovo, the Basilica of S. Vitale and, in the end, at the Mausoleum of Galla Placidia. Bilingual Italian-English guided tours are available. 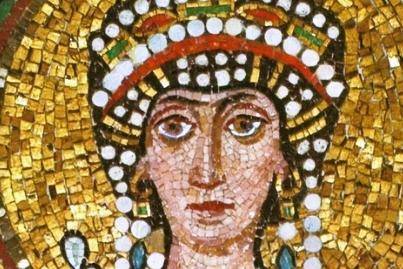 You will visit 3 UNESCO monuments: Basilica of S. Apollinare Nuovo, Basilica of S. Vitale and Mausoleum of Galla Placidia. 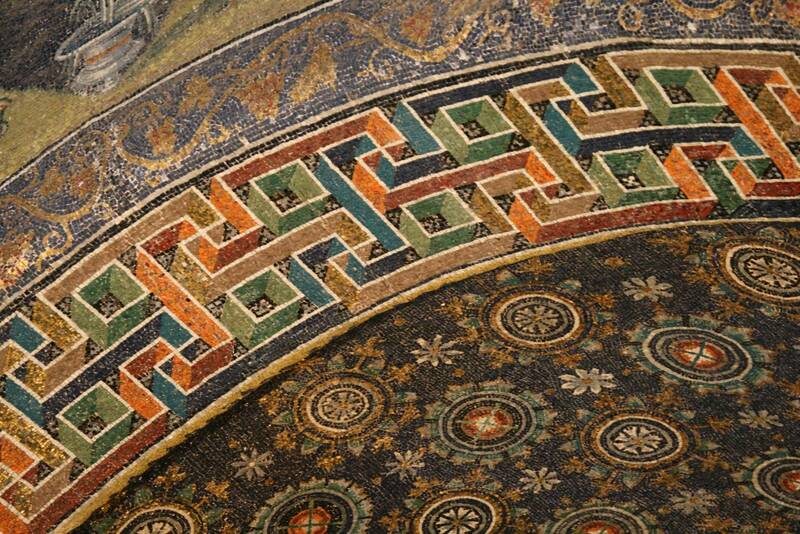 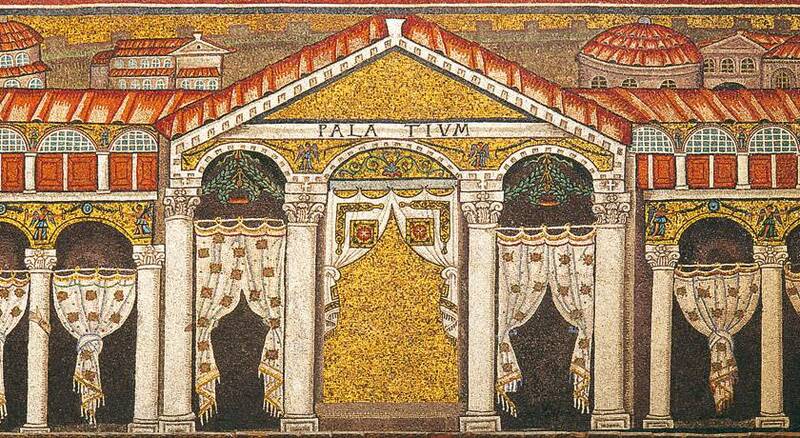 On the 1st of January the monuments will be Basilica of S. Vitale and Mausoleum of Galla Placidia.